Crammy's Blog Every day is a school day! I’ve been working on some PowerShell scripts for use with Office 365 and needed to invoke/test Office 365 (Exchange Online) cmdlets via RemotePowerShell. 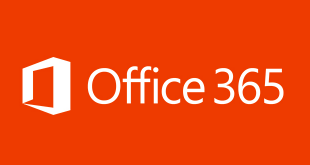 This post relates to connections to Office 365 and Exchange online. My previous post How to invoke test exchange 2010 cmdlets via remote PowerShell 2.0 window, however the following allows for the credentials to be different from the current logged on user. 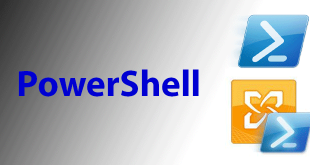 Office 365 allows powershell access with a generic connection location and with the added cmdlet switch of ‘-AllowRedirection’ redirects your powershell connection to you correct CAS location. This makes the connection to Office 365 RemotePowerShell endpoint. This will complete the connection and download the cmdlets from Office 365 to your Powershell Window. 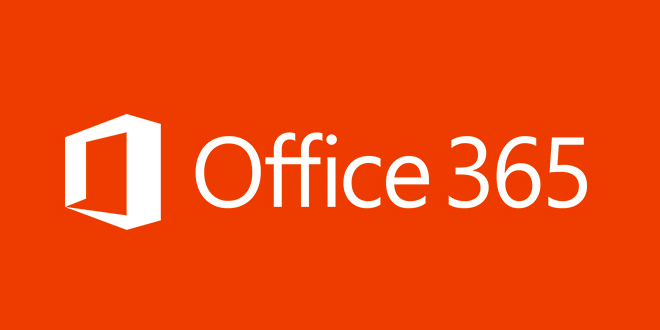 You can use the -prefix to make serval Office 365 connections to different tenants at the same time or connect to Exchange On-premises with Office 365. How to use DNS Pin Point instead Split Horizon – the easy way!